Making sure the best and easiest access to open data is maintained is of crucial importance. 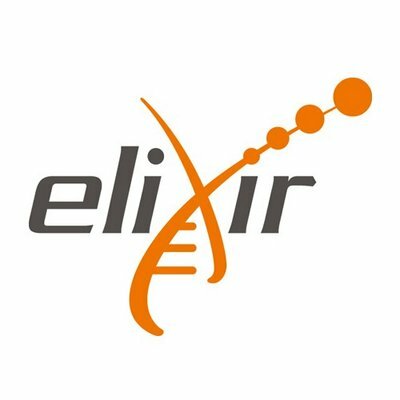 For this reason, Eagle Genomics is very much engaged with Elixir, the European infrastructure guaranteeing sustainable access and exploitation of biological open data. Our CEO, Abel Ureta-Vidal was featured in an Elixir video commenting on the value of open bioinformatics resources to industry and SMEs. Furthermore Abel Ureta-Vidal will join the Industry Advisory Committee in January 2018 together with other industry members to get the voice and interests of industry heard, and advocate for continuous European investment in this area.